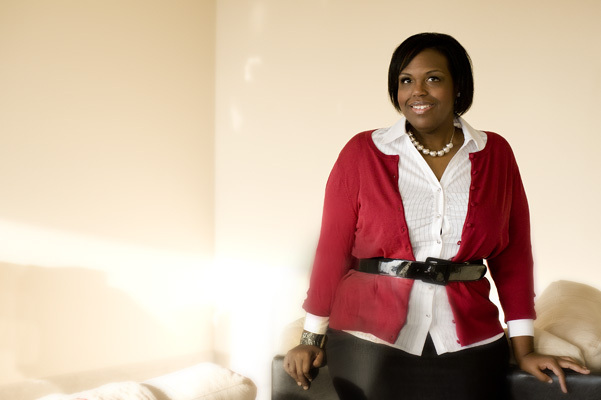 Today we’d like to introduce you to Felicia Enuha. I am a Texan, born and raised. I’m from Victoria, TX. I graduated from the University of Texas at Austin in 2001. In 2010, I graduated with my MBA from the Kelley School of Business, Indiana University. Since then I have worked in Marketing and Brand Management. Yay, I did it… what everyone expected of a high academic achiever. I went to school and I got a good job. Why don’t parents ever say, “Grow up and be happy?” I have a big personality, I laugh loud, I’m Black, I’m A woman, I’m Plus Sized….. Currently, every CEO of a Fortune 500 Company looks nothing like me. Yet, here I am, in my “good” corporate job, trying to rise to the top….. not truly understanding what it really takes to get to the c-suite. This is the makings of some very painful learning lessons….. especially when you are working in environments that don’t appreciate your authentic self. 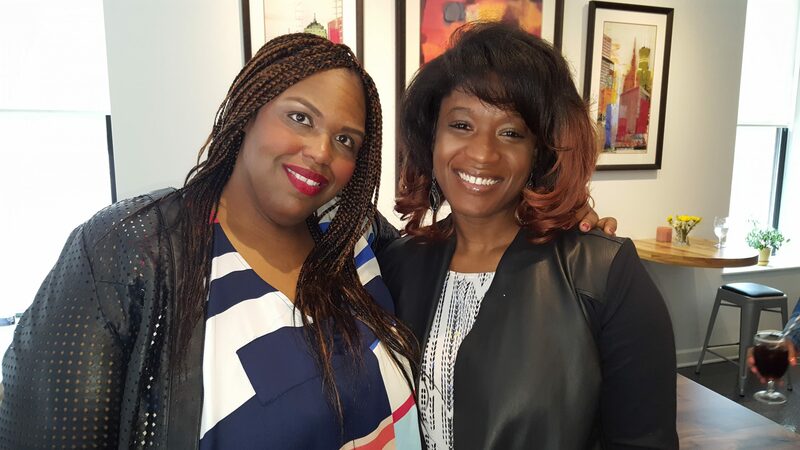 Fast forward to 2016, I was seeking entertainment to de-stress from a very stressful job and a friend told me about a podcast called The Read. It’s a black pop culture podcast hosted by Crissle and Kid Fury. They are completely their authentic selves and they are very successful and gaining in popularity. The Read podcast is so popularity that the pair will host an upcoming talk show on Fuse network. I had an Oprah “aha” moment and realized, that maybe… just maybe, I can be successful being my authentic self too. 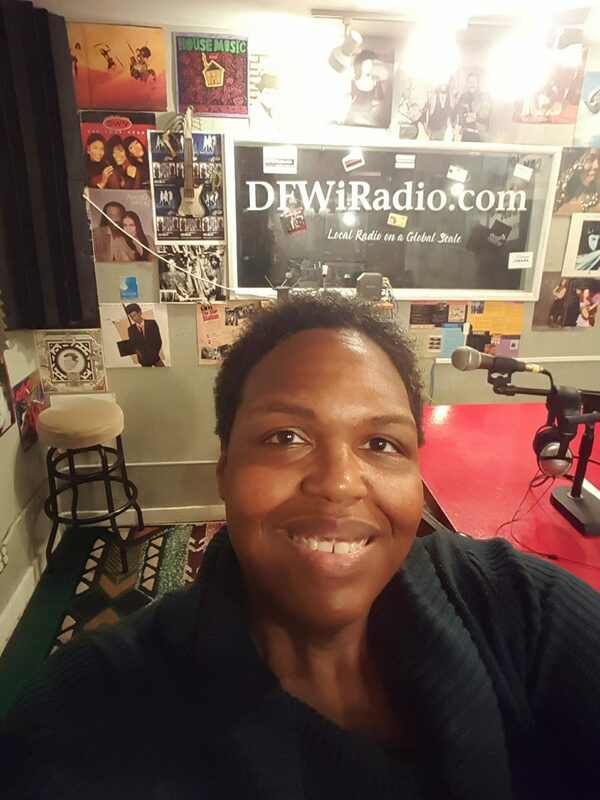 Around the same time, the husband of my college roommate asked me to be on his live internet radio show on DFWiRadio. After a couple of months, at the beginning of 2017, he asked me if I wanted to do my own live radio show and I said yes. The Trill MBA Show was born. In 2018, for season two of the show, I launched as a podcast that is available on Apple Podcast, Google Podcast, Spotify, Soundcloud, or your favorite podcast app. 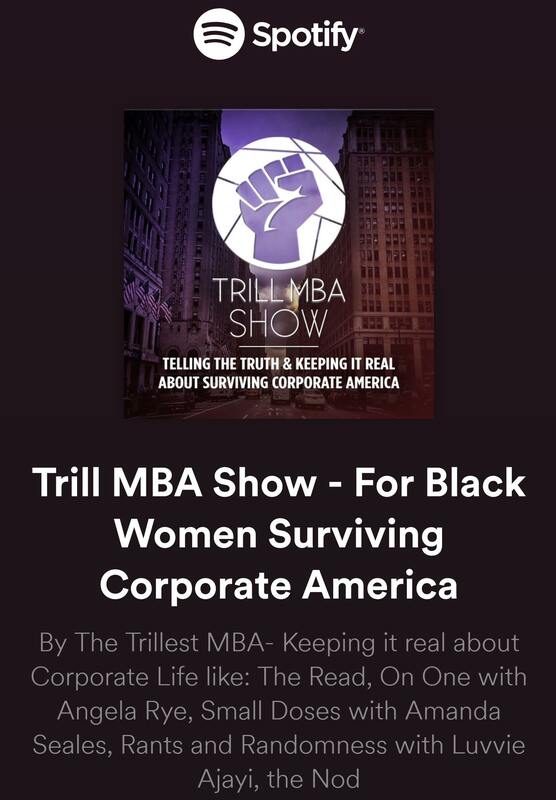 I’m excited about the Trill MBA Show because it allows me a space in the world where I get to be my complete self while helping people by sharing the lessons I learned and resources I found along my career journey . 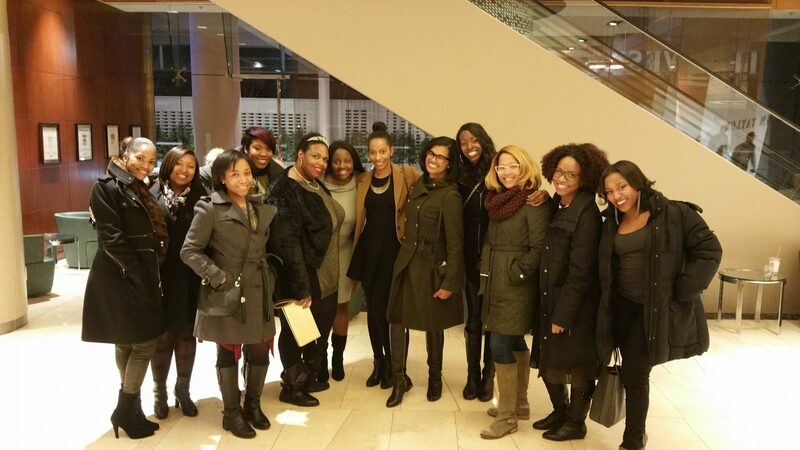 My mission is to help ambition women of color get to the C-suite of Fortune 500 companies. No, it has not been a smooth road. At the beginning of 2018, I was laid off in a restructuring while I was on medical leave. Between that and working to regain my health, I was not able to be consistent in delivering content to my audience. This means the podcast is off to a slower start. I’m still growing my audience. I have over 21,000 downloads. I consistently have over 1300 listeners each week and growing. But right now, the podcast is produced at a financial loss. I’m working to change that in 2019. So let’s switch gears a bit and go into the Trill MBA Show story. Tell us more about the business. 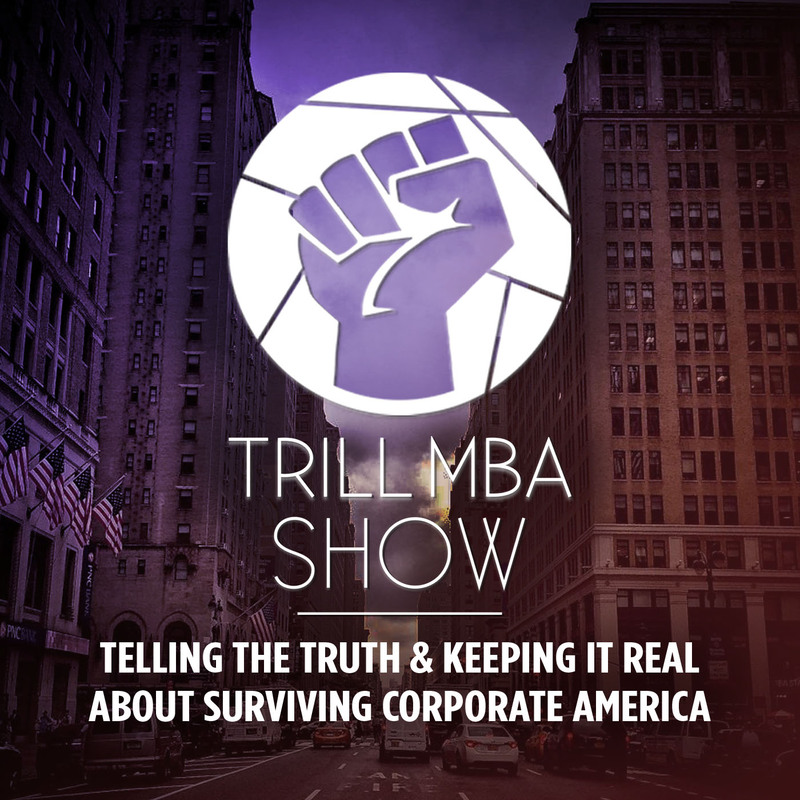 I have a media company and I’m the Creator, Executive Producer, and Host of the Trill MBA Show podcast. By profession, I am a Brand Marketing and Strategy professional most recently worked in CPG for a global food manufacturer. I’m most proud that we are delivering content that is helping people in a real and tangible way. I get emails and reviews from listeners letting us know that the content is being implemented into their day to day career management. That is so exciting for me and gives me energy to keep working to put out helpful content every week. 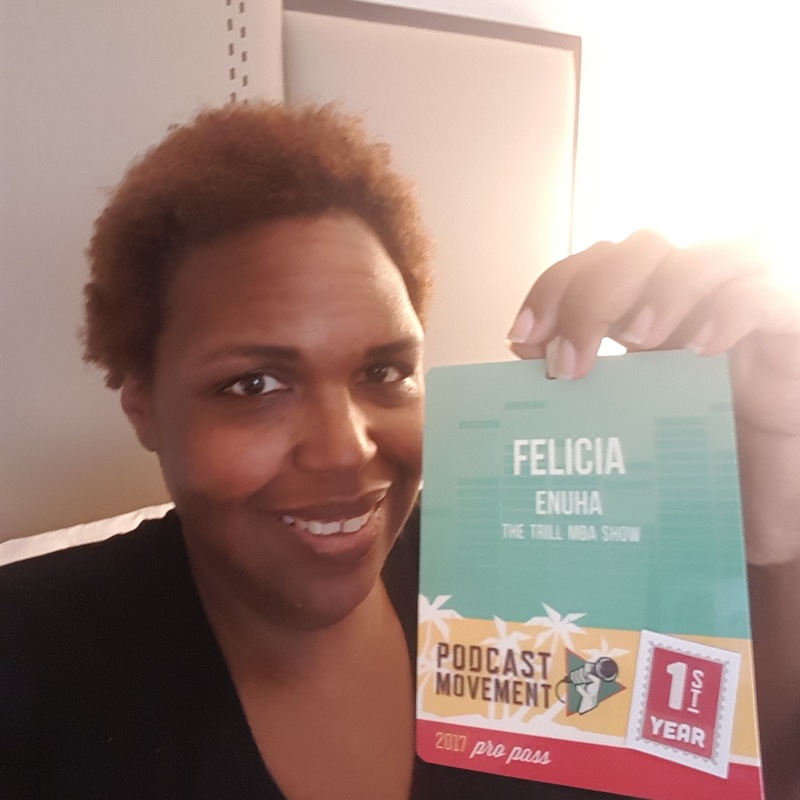 What sets this podcast apart from other Career or Business podcast is that my focus is people of color, specifically Black Women, and I’m unapologetic about it. 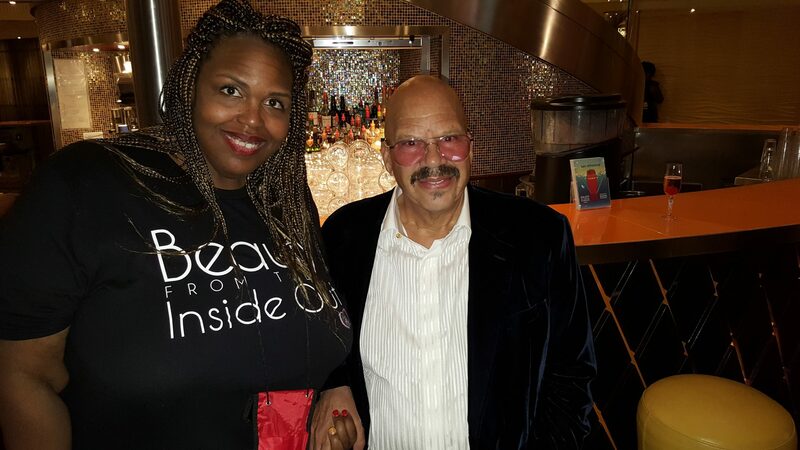 I am unapologetically my complete self, which means you get my raw, unfiltered truth and frank sense of humor. Which is the funniest part of the show. In the next 5 -10 years, I see Podcasts growing and indie podcast like mine being brought by podcast networks with larger awareness. I also see subscription content becoming more popular as well as podcasts being turned into more television and film content. Big data will also allow us to connect more with our target audience to create better and richer content. I provide private career coaching. The first 30 minute consultation is Free and can be scheduled at trillmba.com/coaching. After that, I provide session packages for fixed prices based on individual needs.